You are here Therapeutic sessions » Who can attend? 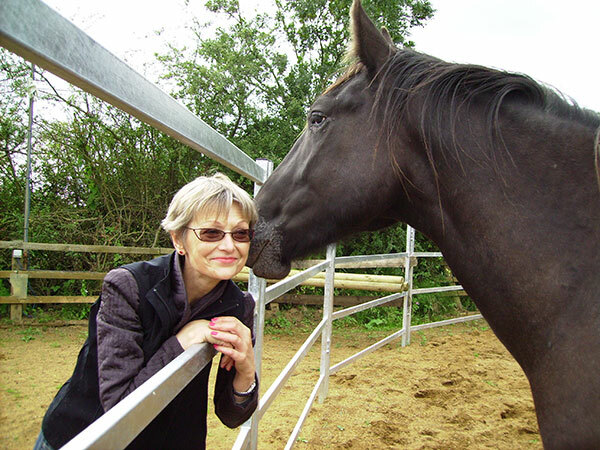 Horses Helping People is open to anyone who can benefit from spending time with our horses. There is no minimum or maximum age. Some people come in a group, some as individuals and some as families. Some people come through organizations or schools, others contact us directly. Young carers, school students with emotional and behavioural problems, young people with anxiety, young people in care, children with cerebral palsy, young people outside mainstream education, people with autism, people with learning difficulties, adults with mental health problems, groups from addiction recovery support, people with multiple sclerosis, head injury and stroke rehab, carers, families dealing with difficult circumstances, people facing barriers to employment. You do not have to have a problem or special need to come to us. Some people attend for personal development, to build confidence or increase self awareness.